Pro Tools | Does The iPad Pro 10.5" Work With The Pro Tools Control App And Pro Tools Dock? Does The iPad Pro 10.5" Work With The Pro Tools Control App And Pro Tools Dock? Ever since the iPad Pro 10.5" came out there have been questions as to whether it would support the Pro Tools Control app and whether it would fit in the Pro Tools Dock. In this article, we explore the options. 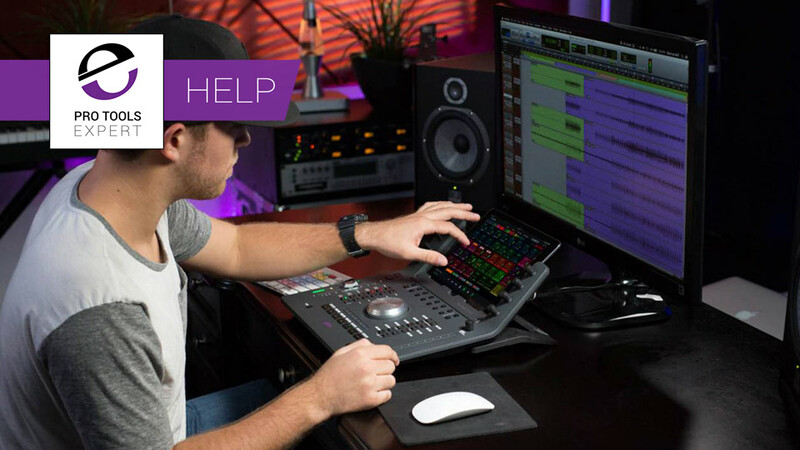 Eddie Jones, who is a Principal Product Designer at Avid for Audio Mixing Consoles and Control Surfaces including the S6, S3, Pro Tools | Dock, Artist Mix, System 5, S5MC, has confirmed that the Pro Tools Control App works fine on the iPad Pro. So that is the easy one over and done with. But the compatibility with the Pro Tools Dock hasn't proved so simple as the iPad Pro 10.5 is significantly bigger than its predecessors. Out of the box the Pro Tools Dock can't quite handle the iPad Pro 10.5. As 'RobertDorn' showed on the DUC you cannot get the charger lead in and it doesn't quite sit correctly. Robert suggested that with the small iPad adaptor it will sit up more and so allow enough space to get the Lightning lead plugged in, but it still doesn't sit quite correctly. 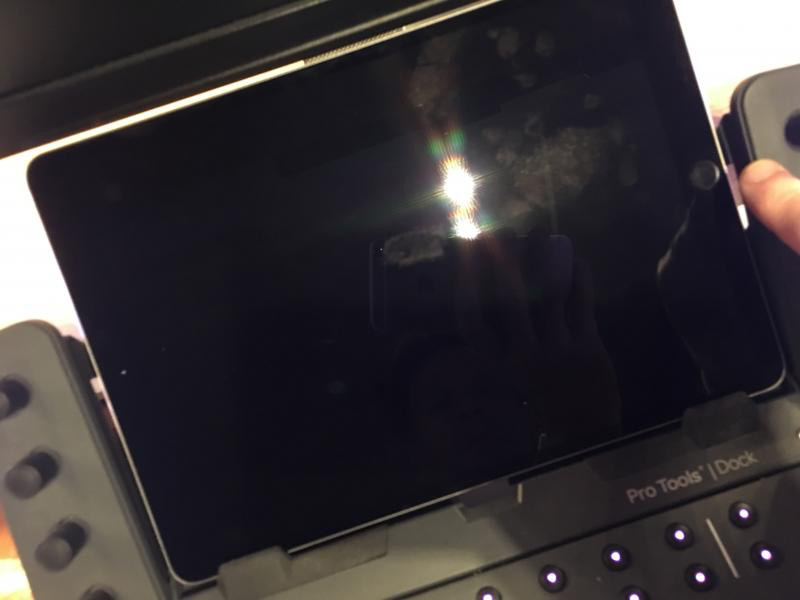 Pro Tools Dock Hack For iPad Pro 10.5"
In July last year, Eddie Jones posted on the DUC that to support the new iPad Pro 10.5", Avid will be making a new bottom mount. However, as an interim hack, Eddie suggested a DIY hack for those that wanted to do at their own risk by taking out the existing mount undoing the hex screws and removing the wall part of the existing mount on both sides as shown in this image. Eddie also explained that once the new mount was available, it will be included in new Pro Tools Docks and they also plan to sell this new mount in the Avid Store priced to cover their tooling and parts cost and no more. Current Pro Tools Dock users will then be able install the new mount to their Pro Tools Dock and use an iPad Pro 10.5 properly. At the beginning of 2018 Avid quietly added the new iPad Pro 10.5 mount for the Pro Tools Dock in the Avid Store for $19.99. So if you are thinking about using an iPad Pro 10.5" or purchasing one to use with the Pro Tools Dock then Avid have now produced a mount for your iPad Pro.